Elite Business Network is a group of small business owners who meet weekly to exchange ideas, discuss issues facing SME’s and create opportunities for each other to grow through referrals. Join us at our weekly meeting to hear from one of our members in a presentation about their business, or come along to one of our visitors days to really be a part of the conversation. On the last Tuesday of each month we hold a visitors day where we focus on discussing key business issues and strategies to optimise success. 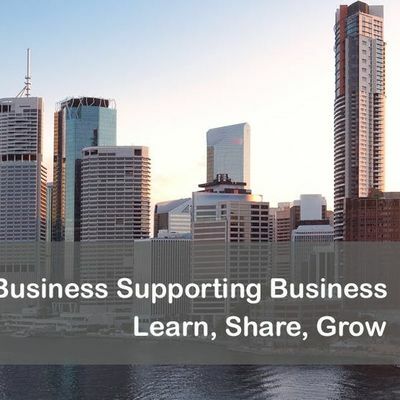 We welcome all business owners and professionals from, start-up to established, to join the conversation, so we can all learn, share and grow. For more information visit our website at http://elitebusinessnetwork.com.au/Home and for any further questions please contact Gavin Carlson on 0419 772 350.